Updates to our "Contact Us" Page! We made some updates to our Contact Us page by adding more ways to contact us including direct scan codes for Facebook messenger and our Facebook Page link. You can always contact us by email or using the direct web form on the contact us page. 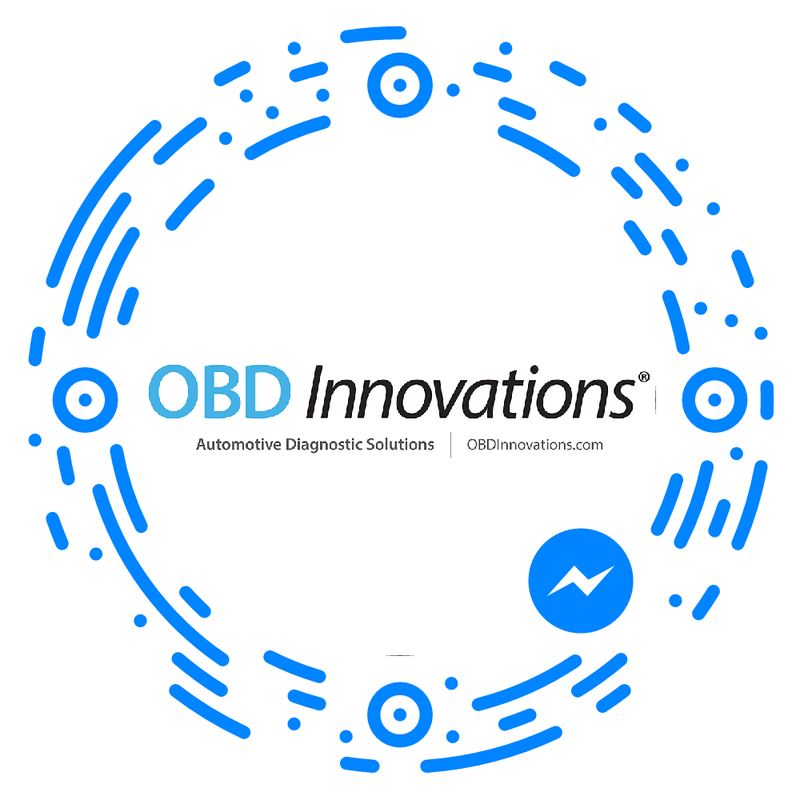 Our Messenger codes make it easy to start conversations with our Facebook Page. To get in touch, simply scan the code using the Messenger app.